Several cast members from the sold out Dancing With The Stars Live! Tour spent part of their New Year’s Eve day dancing with new partners – the patients at Children’s Healthcare of Atlanta. The studio couldn’t contain all the fun which spilled out into the lobby. 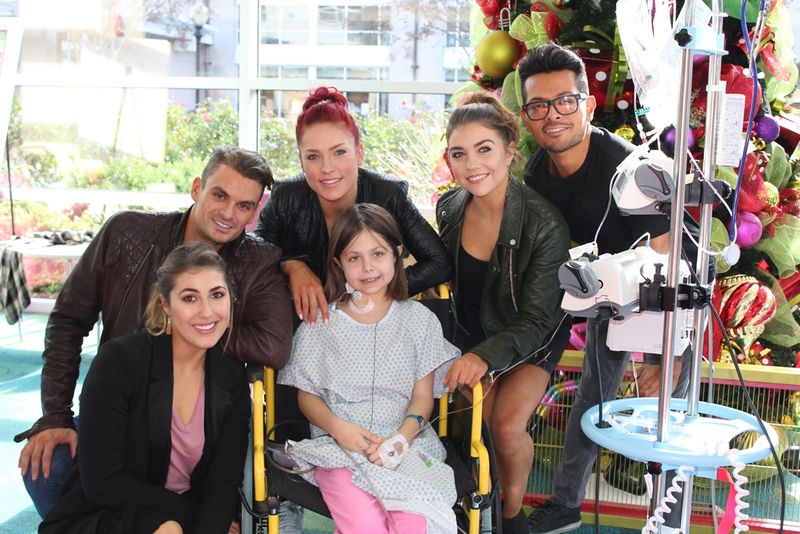 The professional dancers were equally inspired by such beautiful and courageous patients. Many thanks for such a special day!